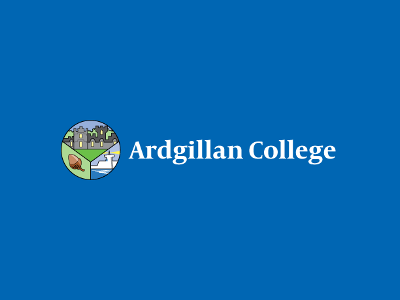 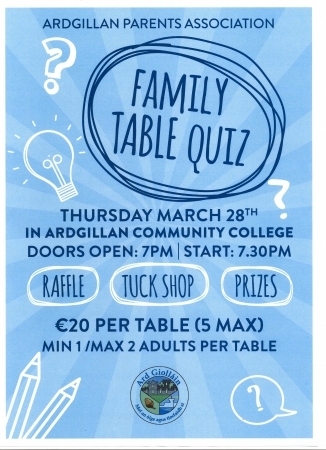 Ardgillan College is a post-primary school serving the growing community of Balbriggan, County Dublin & the surrounding townlands. 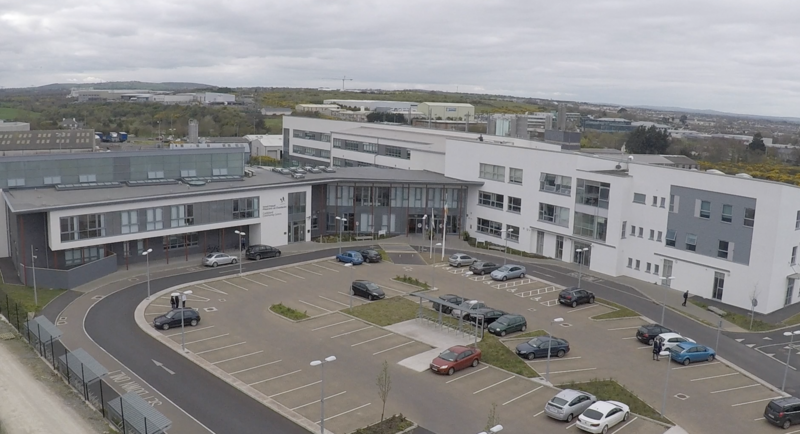 We promote a positive, lifelong approach to sport & fitness through the provision of a wide choice of activities. 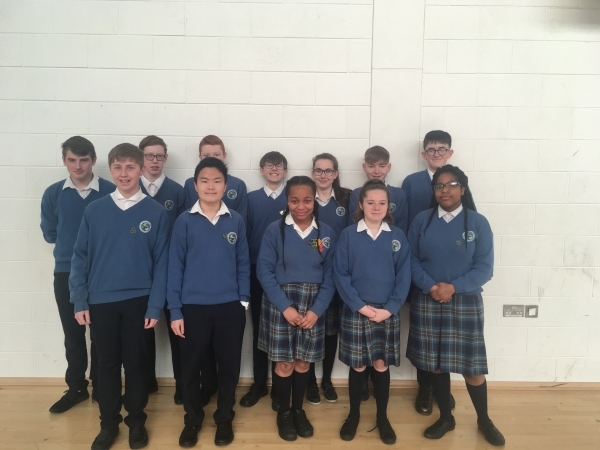 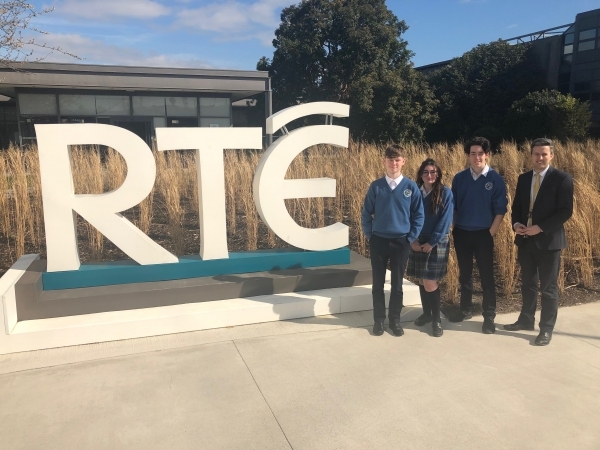 Well done to our third year merit winners this morning.